TO MAKE SNOTTY THREE MORE AFFORDABLE WE ARE NOW OFFERING $10 DISCOUNT FROM OUR STANDARD $68.95 WEB PRICE. 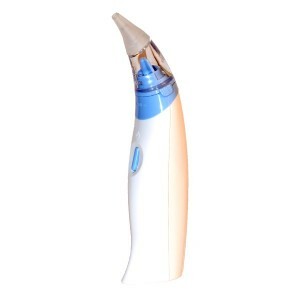 Australia’s favourite electric nasal aspirator has been upgraded! or babies with extremely small nostrils. Another convenient improvement of our SNOTTY!!! Since our establishment in 2010 we have listened, evaluated and gathered feedback, experiences and suggestions from parents, retailers and even toddlers. Each aspirator now comes with THREE nozzles – one small, one large and one extra small (perfect for pre-mature babies) Clearing even the smallest noses. Is easier to assemble and take apart – aspirating your child with SNOTTY is a breeze but how could we improve the after care? Well, we designed a large nozzle that works as a cap, seal and collection chamber top all in one. 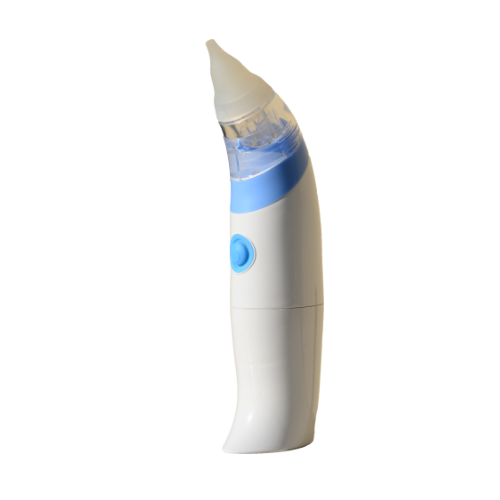 SNOTTY THREE our newest portable, battery operated nasal aspirator provides you with CONSTANT SUCTION to aspirate your child in seconds. It is the easiest and fastest way of relieving nasal congestion by removal of mucus from your baby’s nose. Clearing your baby’s nose is quickly and easily, and is done in literally SECONDS. 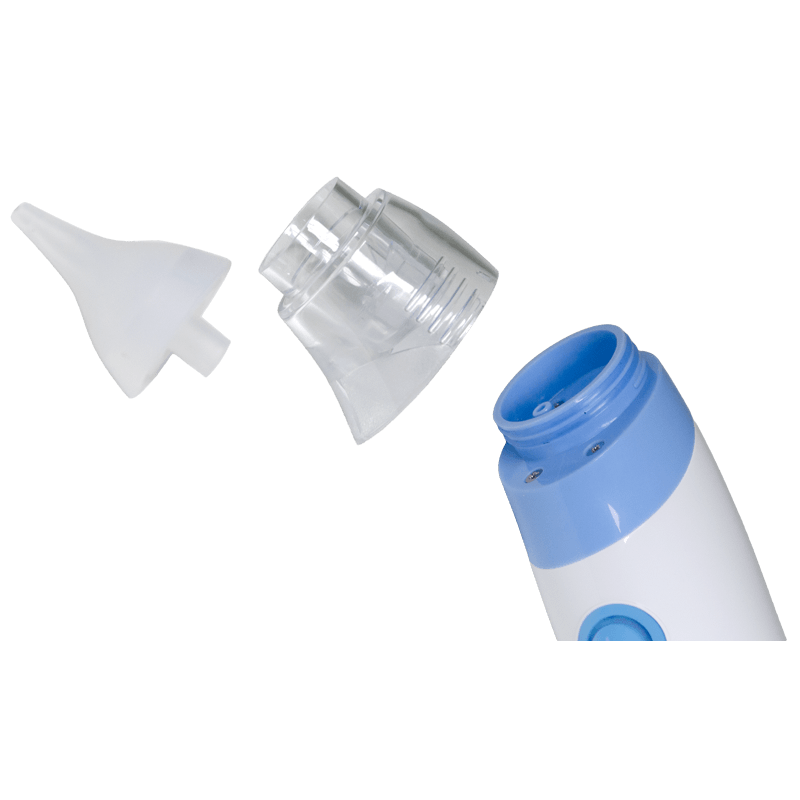 SNOTTY THREE does not require expensive replacement parts, once you purchase the aspirators you will not need to buy expensive bladders, nozzles or refills, just wash or sterilise your parts as you go and reuse them for years. SNOTTY THREE is an improved model of our previous aspirators and has been designed for the special needs of newborns, infants and toddlers. It is innovative, hygienic and portable and is part of our first range of Australian battery-powered continuous suction baby nasal aspirators. SNOTTY THREE is fully registered with the TGA (Therapeutic Goods Administration) as a medical device and has undergone all testing and certification required. 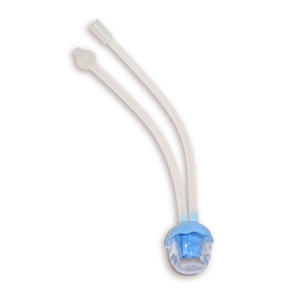 SNOTTY THREE provides you with continuous suction of approximately 50kPa, which is stronger than that of a traditional manual aspirator, yet it is gentle enough to be effectively used on your newborn or infant to remove nasal mucus. 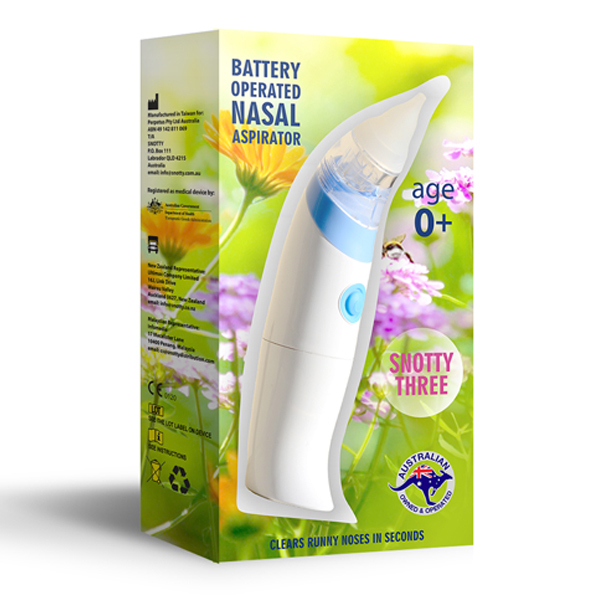 SNOTTY THREE is battery operated and portable for your convenience. SNOTTY THREE is fully submersible for your convenience, simply rinse your SNOTTY under the tap after each use. SNOTTY THREE includes a large collection cup that helps you evaluate your baby’s level of congestion. It requires 2x AA alkaline batteries to operate (not included). Included with SNOTTY THREE are also 3 different nozzle tips to accommodate different flow rates for your baby as it grows. The tips are made of soft silicone protecting your baby’s delicate nose and making the aspirator comfortable to use. The tips can be detached from the aspirator for cleaning and sterilization and reused over and over again. SNOTTY THREE really does work—and fast ! Just a quick run over the nose and you’re good to go ! * Contraindication to nasal aspiration or use of saline: If your child has undergone treatment or surgery you should ALWAYS consult your ENT specialist prior to attempting to aspirate. Before making a decision to purchase a SNOTTY nasal aspirator please take a few minutes to familiarise yourself with nasal aspiration essentials as well as our terms and conditions.